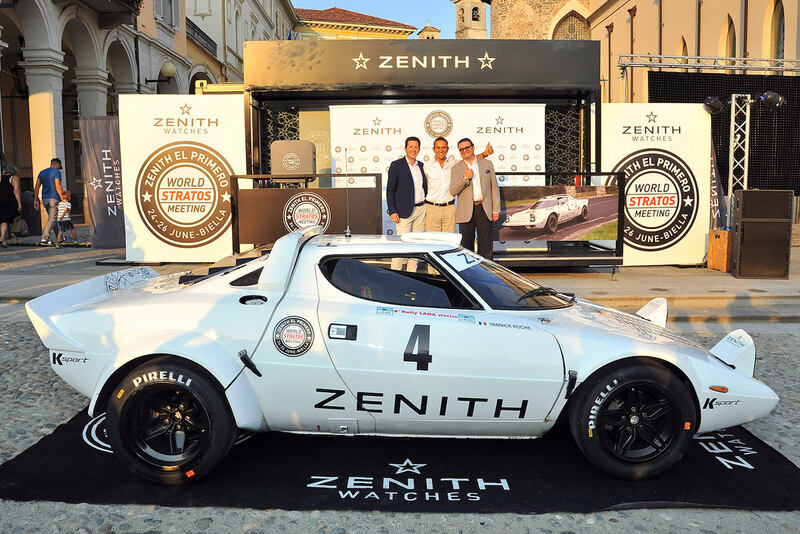 The history will remember that thanks to Zenith Watches, an extraordinary celebration of the 40th anniversary of the Stratos’ World Rally Championship title happened last weekend in Biella, during the Zenith El Primero World Stratos Meeting. 40 owners of original Lancia Stratos were present for this unique worldwide event. 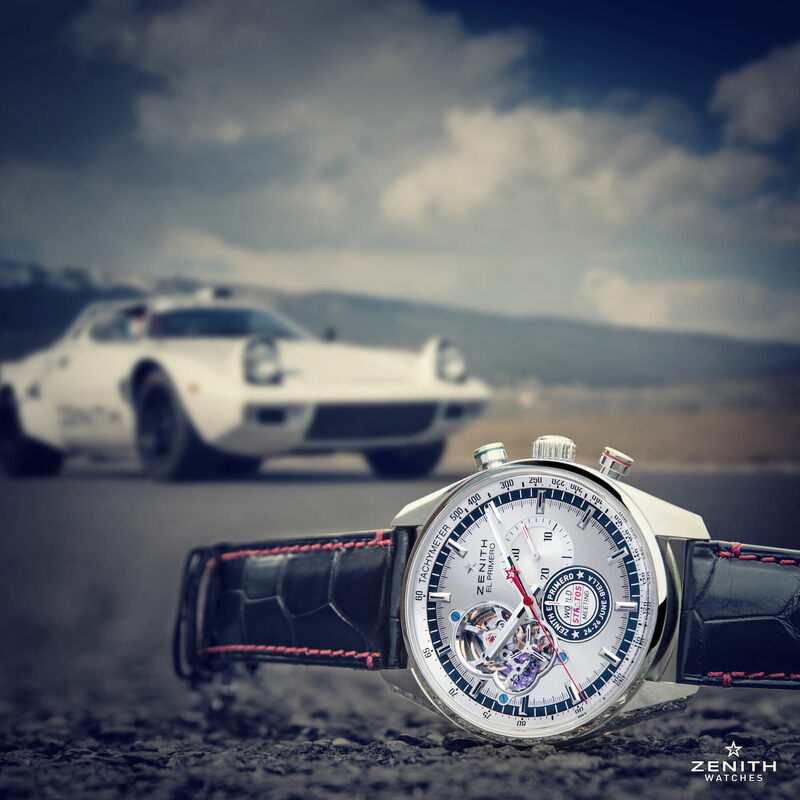 Zenith has produced for the occasion 40 limited edition El Primero World Stratos Meeting. 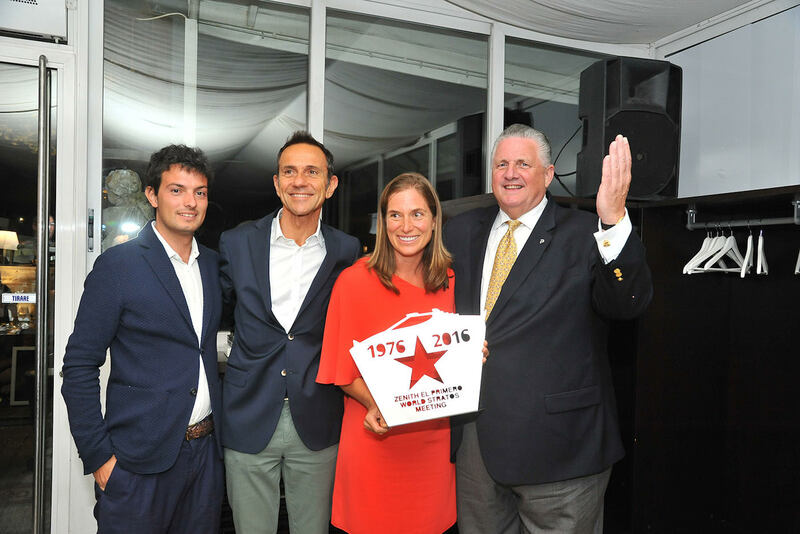 The opening ceremony was led by Aldo Magada CEO of Zenith Watches together with the brand testimonial Erik Comas. Among the numerous special guest was Cesare Fiorio, the man who bring this project to reality at Lancia Competition in 1973. 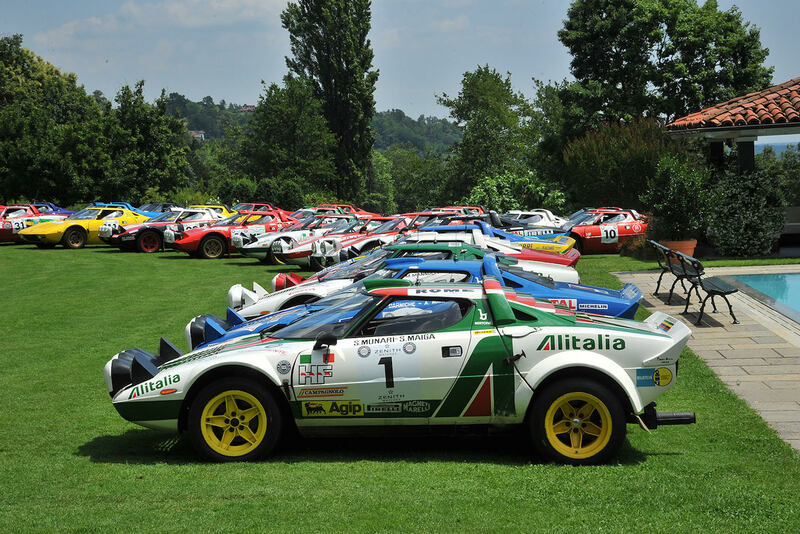 « A World Stratos Meeting just as I have imagined. First of all I want to thank the 40 owners who have trusted me and bringing their Stratos from long distance such as Mark Ketcham from California winning a special prize. Then a huge thank to Zenith, without them such an event would not have been possible. 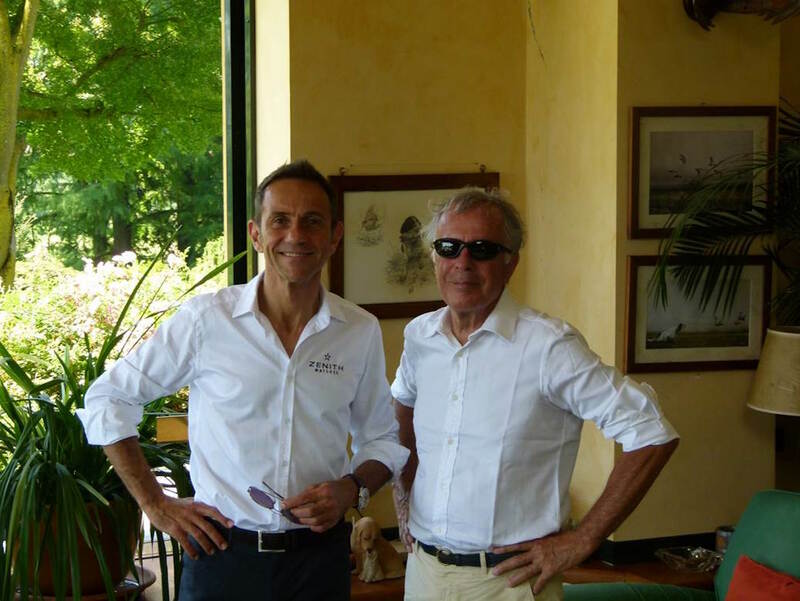 Thanks to Gabriele Bodo and Nicola Salin for the great logistic organisation, thanks to my friend Guido Avandero who invited all of us for lunch at his splendid property, thanks to the city of Biella and thanks to Raffaella that has been working close to me on the project last six months” said Erik Comas at the end.